Sparkle Cleaning Services, Inc. is the leader in residential post-construction cleanup in the greater Southern California area. 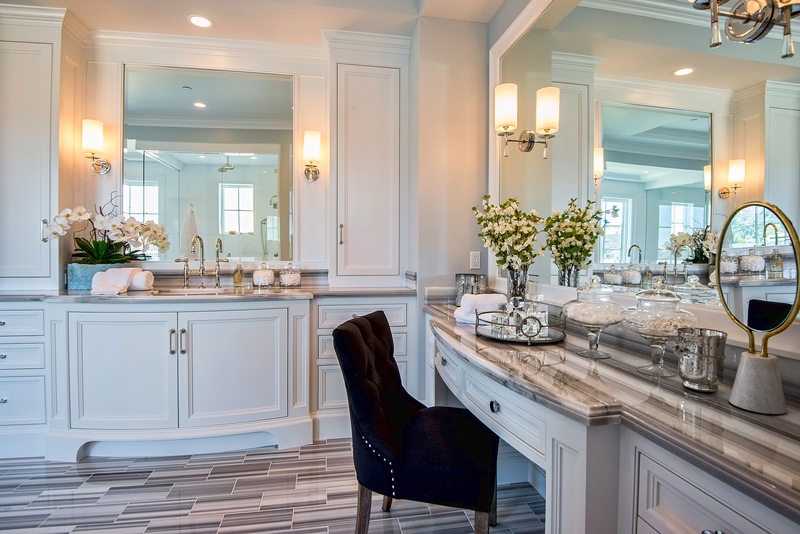 We provide clients with the professional, detailed cleaning essential to transforming a newly built or remodeled property into the gleaming showpiece your customer expects. Have a special project not listed here? We’d be happy to give you an estimate. Just ask! After investing so much time and capital in your property, it’s vital to work with a cleaning team that understands today’s high-end design and materials. Cleaning fine furnishings requires specialized knowledge of finishes, surfaces and treatments. The wrong product or technique can cause significant damage, increasing your costs and slowing down your project. Trust Sparkle to use the appropriate post-construction cleaning equipment, techniques and products to achieve the highest quality results. Our experienced staff is state-licensed, bonded and insured, just as you would expect from a company entrusted with the finest properties in California. Every Sparkle project includes an on-site bilingual project manager to ensure every aspect of the job runs smoothly from the first sweep to the final polishing touch. For more information, call (818) 530-1412 or write us. CALL US FOR A FREE ESTIMATE TOAY! © 2016 Sparkle Cleaning Services. All Rights Reserved.